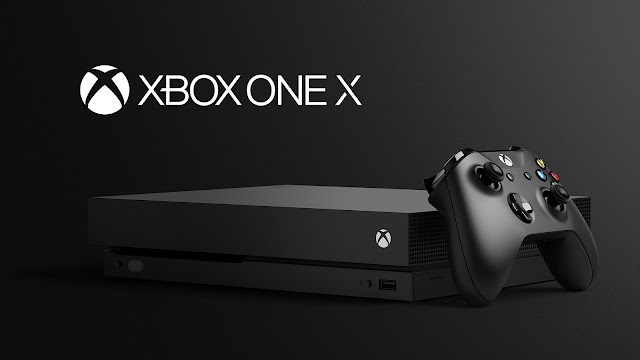 The most powerful console to date will be the upcoming Xbox One X . Microsoft has released the list of games that will feature Xbox One X. Quantum and Halo5:Guardians will be the key games which will recieve optimizations as mentioned in a livestream in Gamescom 2017. So pre-order your Xbox One X soon. Pre-orders for Xbox One X are already live for scorpio edition. Dynasty Warriors 9 KOEI TECMO GAMES CO., LTD.
Elite: Dangerous Frontier Developments Plc. Jurassic Park Frontier Developments Plc. Mantis Burn Racing VooFoo Studios Ltd.
Metal Gear Survive Konami Digital Entertainment Co., Ltd.
Middle-earth: Shadow of War Warner Bros.
PlayerUnknown’s Battlegrounds Bluehole Ginno Games, Inc. Pro Evolution Soccer 2018 Konami Digital Entertainment Co., Ltd.